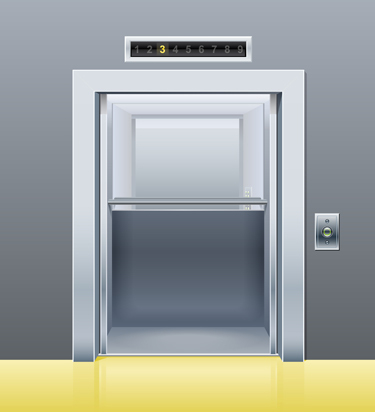 Is your elevator users’ safety a priority? Our staff is available whenever an elevator malfunction occurs! Our specialized team will immediately take charge of the affected users as soon as a distress call is received. High response availability at all time (24 hours/day, 365 days/year). Call escalation management adapted to the emergency level of the situation. A professional, composed and patient team that will provide reassurance to users. A dependable business partner that gives you the confidence you need when your professional image is at stake. A Web management interface that integrates call reports. This service is available to you 24 hours/day, 365 days/year! We already take charge of more than a thousand elevators in Canada.